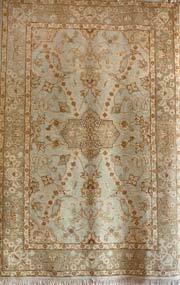 This is a fine quality natural dye Afghan rug that had some issues in the finishing process. Still a great rug that’s going to last a lifetime or more. SKU: 5461. Category: Classic Traditional. Tag: 6x9.